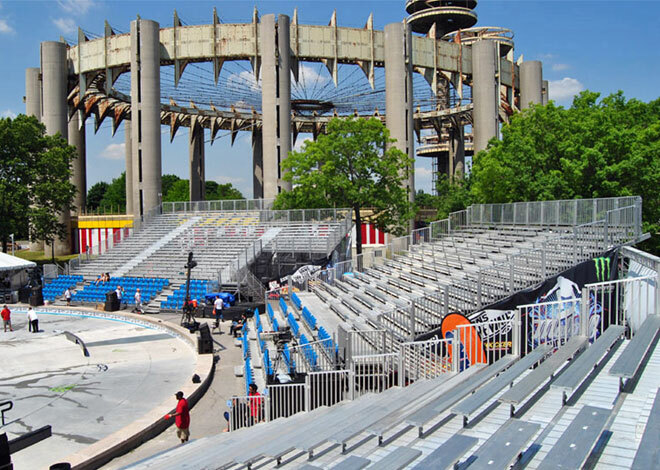 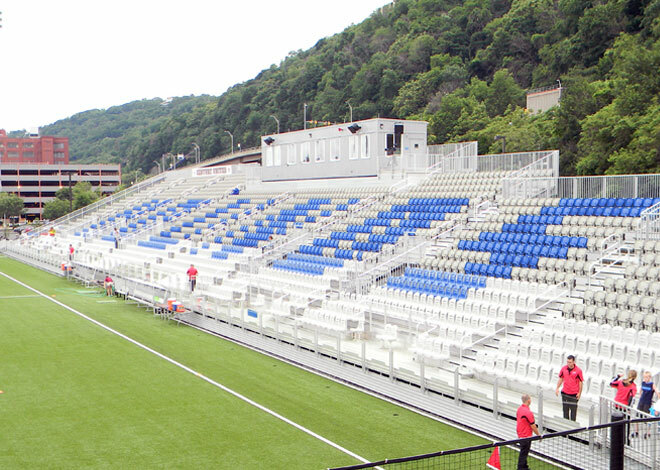 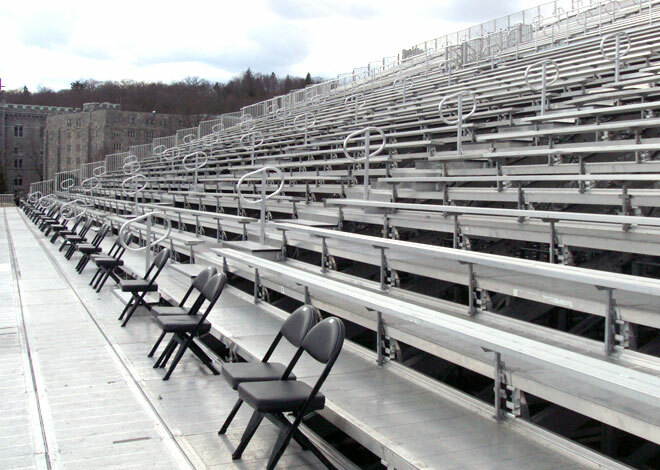 Seating Solutions specializes in the design, sale, and installation of custom grandstands. 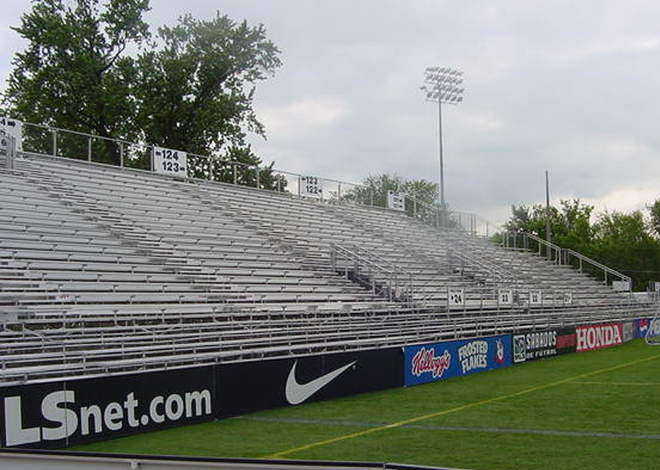 We focus on design taking into account factors such as comfort, seat count, and sight lines. 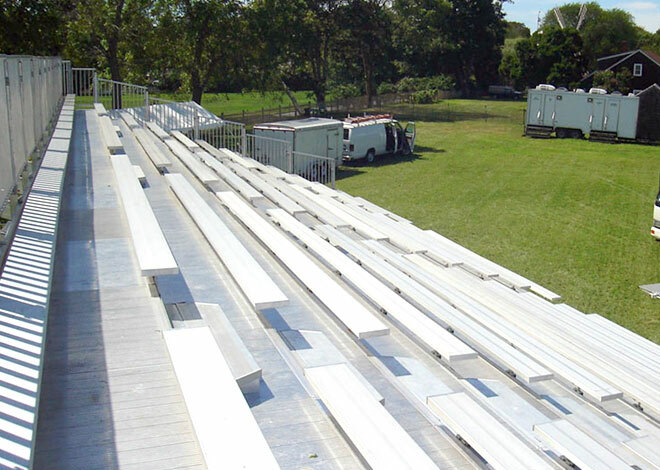 All of our grandstands are guaranteed to be of the highest quality and meet or exceed applicable codes. 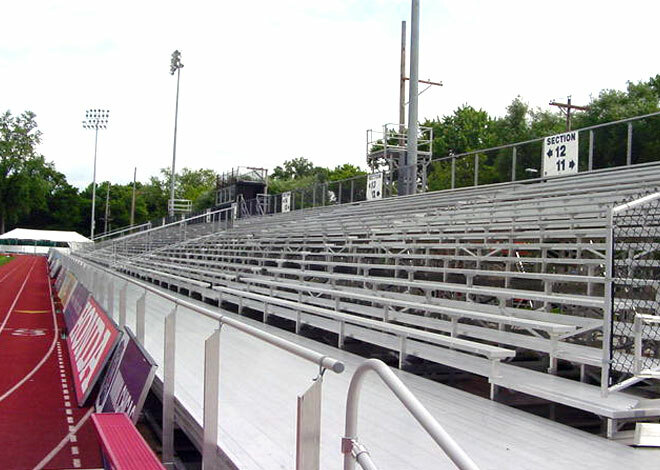 Safety is our top priority and all of our bleachers are designed to maximize safety and limit your liability. 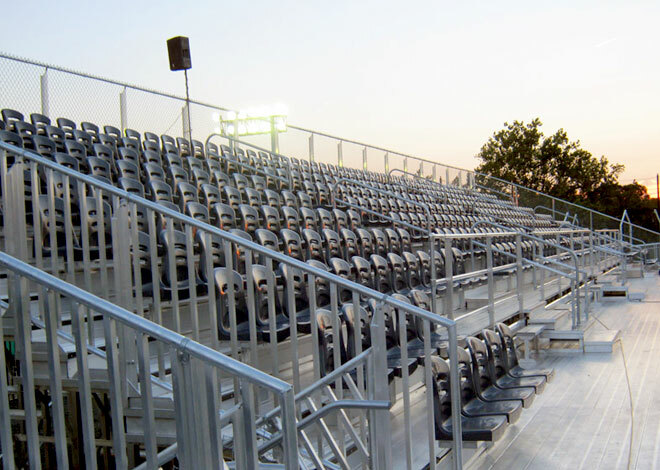 Our in house AutoCAD team will draw your bleachers at no charge or obligation, allowing you to see exactly what you are getting beforehand and assisting you in your project design process. 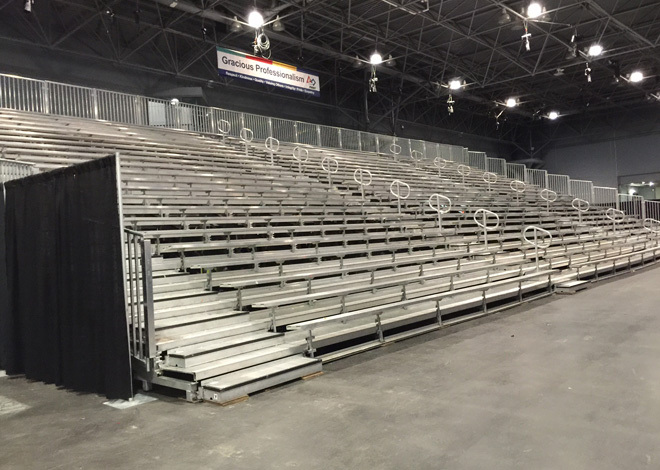 Please call us to discuss your grandstand needs and request pricing. 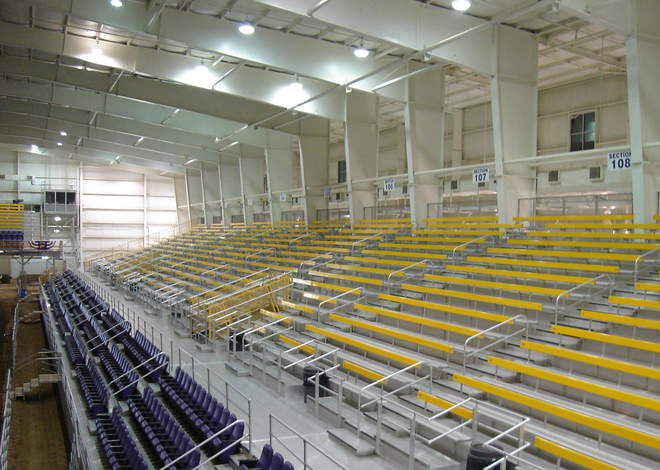 Clear Span Understructure – Allows space underneath the stands for restrooms, concessions & locker rooms.